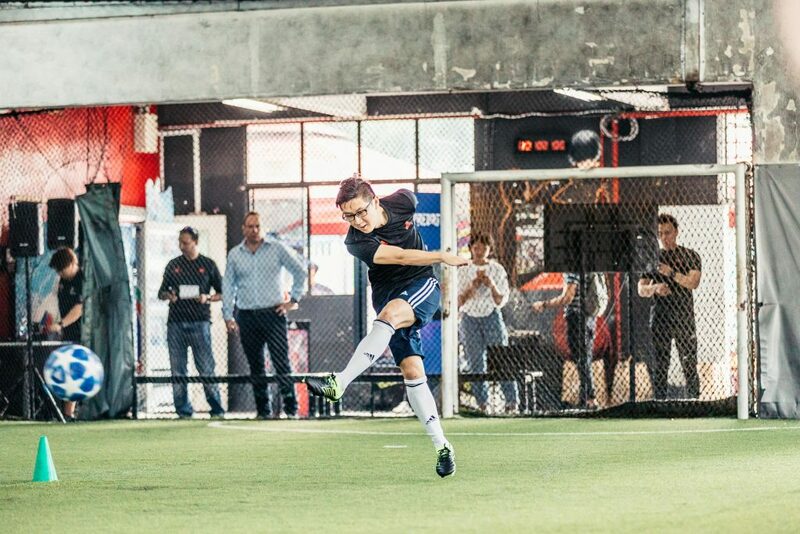 Junpiter Futbol had the privileged opportunity to test out the new Copa 19.1 firm ground boots during the Adidas Media X Creators Day held at The Cage recently and it was an amazing experience. The Copa 19.1 is one of the four new silhouettes including the X 18.1, Predator 19.1 and Nemeziz 18.1 which are part of the new Exhibit Pack. It was a sight to behold once we started unboxing, with the solar yellow complementing the black perfectly on the fresh new Copa 19.1 cleats. Aesthetically it is pleasing, but we can only know whether if it is the real deal by trying them on! And indeed they passed the first test with flying colors. Stitched together nicely by kangaroo leather, the Copa 19.1 cleats are super comfy and we are able to strike the ball cleanly with our first few attempts. The softness of the material means average football players like us are able to caress the ball with ease and transforms our every stroke of the foot into what seems likes a stroke of genius. In the modern game, it is all about comfort as we look to gain that extra edge to beat our opponents on the pitch. The Copa 19.1’s moulded vamp brings one closer to the ball for assured control and the stretchy collar wraps nicely around your foot to lock you in during the game. Unlike some other cleats, the Copa 19.1 offers superb grip which gives you the ease of mind to strut your stuff on the pitch without having to bother with adjusting them in the midst of a game. 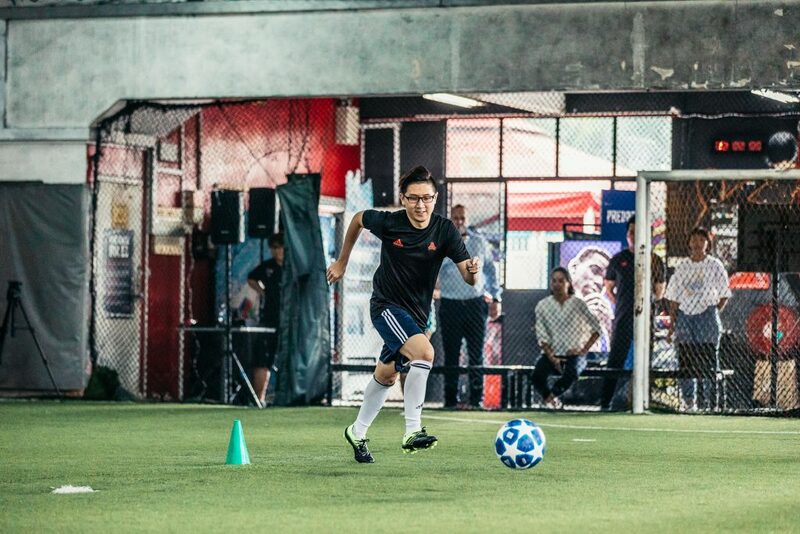 The weight of the cleats also feels just nice as we did not encounter any problems making sprints or changing directions during the 5v5 game against Singapore national footballers Hafiz Sujad and Emmeric Ong. ‘Redefining touch’ is a phrase that has been constantly used on social media as Adidas and its athletes look to market these Copa 19.1 cleats – and it cannot be truer. The Copa 19.1 is indeed the complete performance boot for footballers looking to master their control and polish their basics. 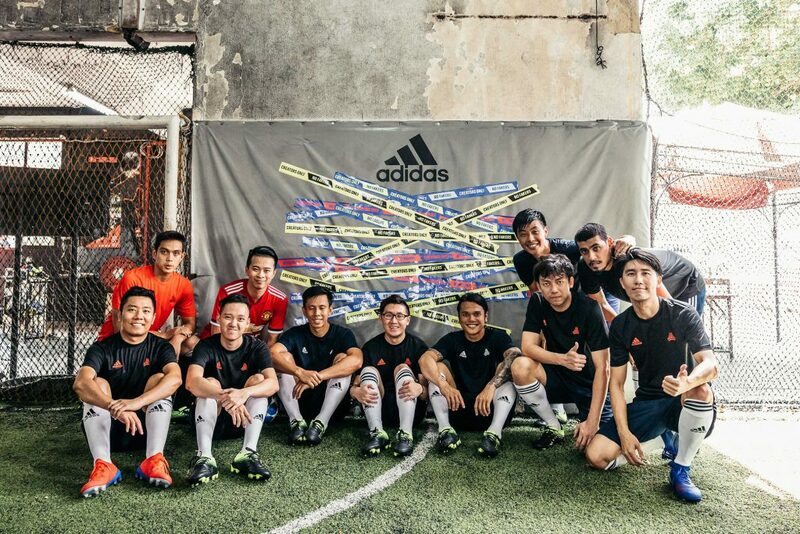 Aside from good attitude and discipline, we believe a good pair of boots will bring you far in football – be it that you are an amateur social player or one that is looking to make this your career. 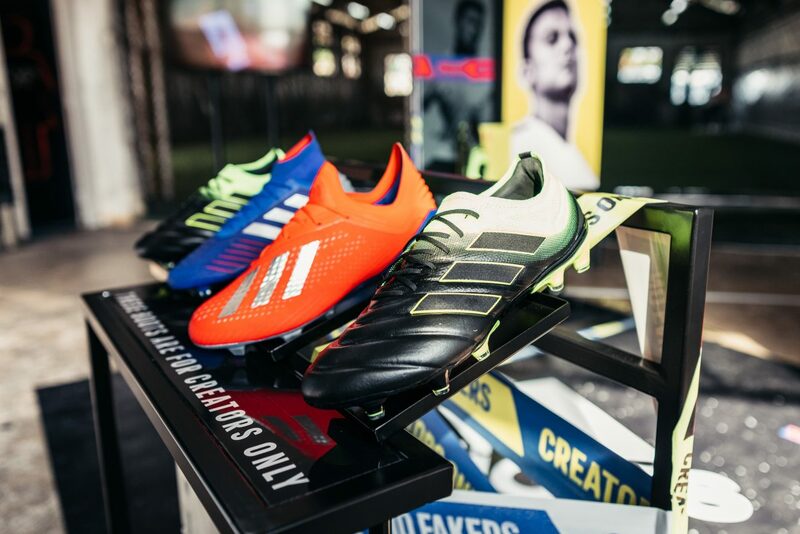 The Copa 19.1 (and the rest of the Exhibit Pack including X 18.1, Predator 19.1 and Nemeziz 18.1) is already available at adidas Suntec, adidas ION, adidas Causeway Point and all Weston Corporation outlets. It is also available for purchase on adidas.com.sg).